It’s Friday! 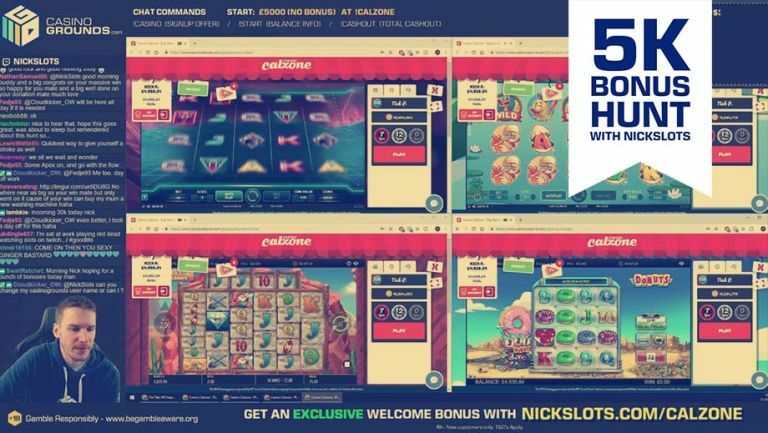 How about kickstarting your weekend by tuning in to NickSlots stream where he’s going to fire up a £5.000 bonus hunt? For those of you not familiar with a bonus hunt, please read our guide to bonus hunting. 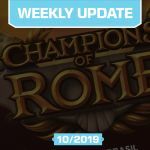 For those who are familiar with it, it’s business as usual with a small twist; there's no guessing in the forum today! Instead, just enter your Casinogrounds registered email addres (in the forum) and your guess above. This is a “raw balance hunt”, meaning that the stream will be kicked off with a starting balance of £5.000. That money will be used to hunt as many bonuses as possible before reaching 0,-. All triggered bonus rounds with a free spins feature will be saved for opening at the end of the hunt it self. 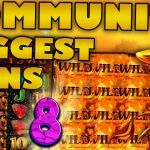 As always, Nick will ask his viewers for which slots to play now and then. If you’re not sure which ones you’d like to suggest, check out our online slots section and use the search function. That’s right! Guess the total amount NickSlots will bag during his hunt by submitting your guess in the opt-in above. The closest guess will receive 10% of his winnings. If the winnings are on a gigantic scale, then NickSlots might chose to give away even more of his winnings to a 2nd, and 3rd place.